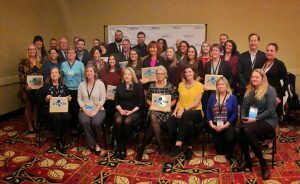 Two Tourism Excellence Awards & a Davey! 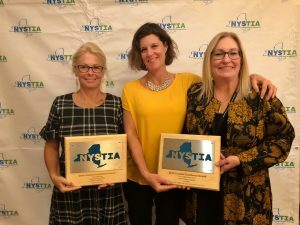 The New York State Tourism Industry Association has awarded Trampoline in two destination marketing categories. 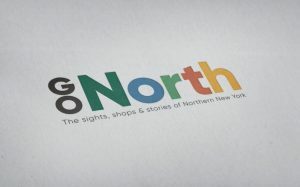 GoNorth: The sights, shops, and stories of Northern New York won in the Public Relations category, and the Hunter Mountain: It Gets in Your Head campaign win in the Niche Marketing category. The Go North campaign was the result of regional collaboration across communities and counties in the upstate region. The W!LD Center’s leadership (and grant-writing prowess) allowed for the inclusion of many cities and towns to benefit from tour visits. 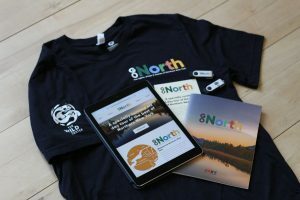 Businesses, Museums, and Destinations from Saratoga to Tupper Lake agreed to participate and extended special offers to tourists. 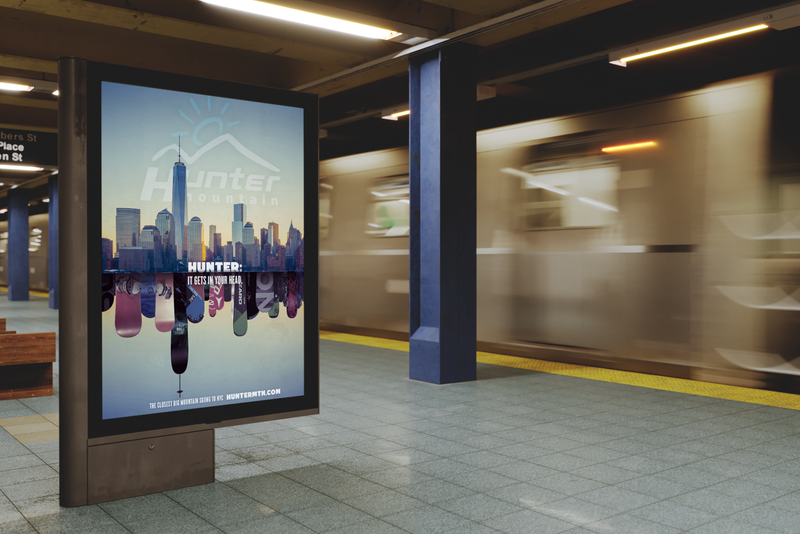 Hunter Mountain’s season campaign ran in the New York City Metro market as an effort to entice skiers away from Vermont resorts and into the Catskills. 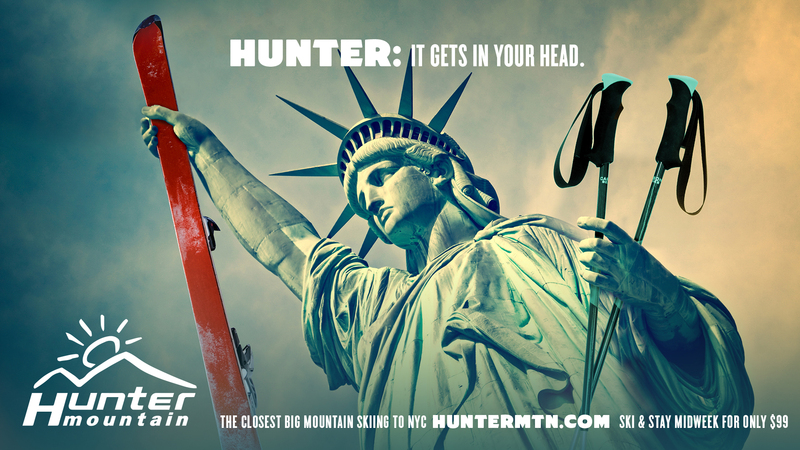 Hunter is the closest mountain to New York, and this campaign reminded skiers in the city just how nearby adventure is. Ticket sales improved 15% as print and digital ads made their way into the marketplace, supported by TV spots, social graphics, and print collateral. The Hunter: It Gets in Your Head campaign was also awarded Best in Show at the American Advertising Federation’s ADDY Awards. NYSTIA is organized for the purposes of bringing together New York State tourism industry interests to raise consumer awareness and appreciation of travel and vacation opportunities in New York State. 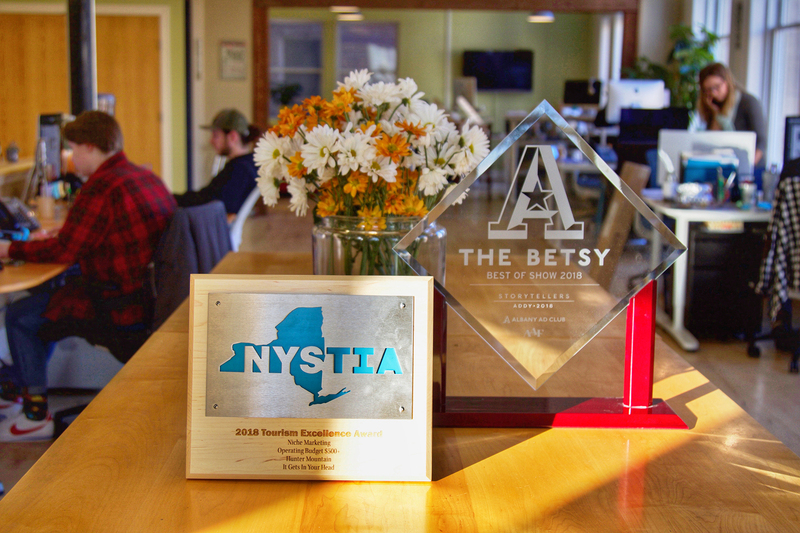 Trampoline’s Award-winning work shared the stage with other incredible campaigns for destinations throughout New York, including Binghamton’s BING concept, the Niagara Falls USA rebrand, and the Unexpected Buffalo, among others. 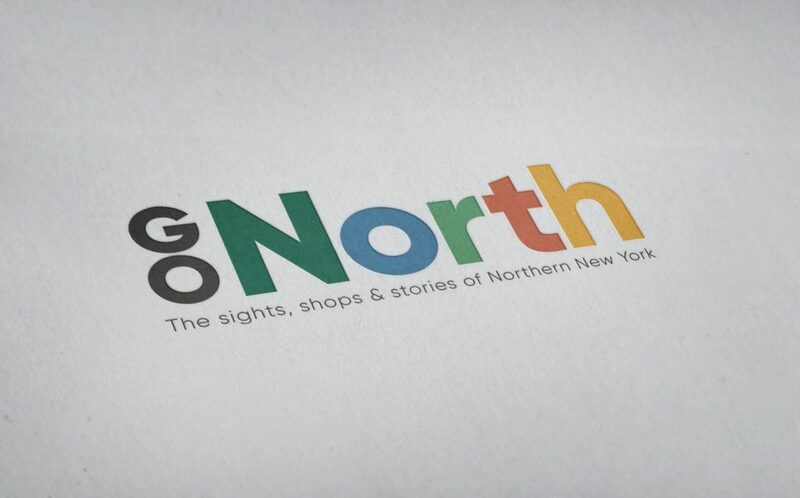 Each winner was beautifully designed by organizations and creative agencies working to say how much We ♥ New York. 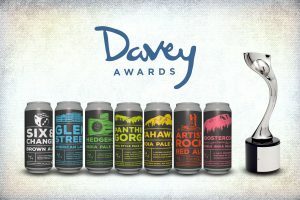 A few days after the NYSTIA event we got the word that the Mean Max Brew Works crowler suite received a Silver Davey Award. Our partnership with Mean Max has been a labor of love and hops. Designing these, as well as yet-to-be-released barrel aged series in glass bottles, allows us to continue supporting this region. 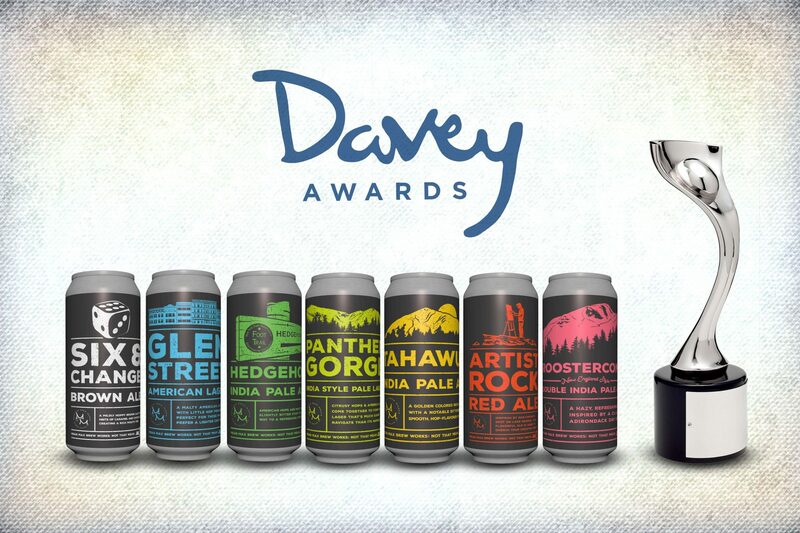 We’re also able to offer guests at the studio exceptionally fresh beer.